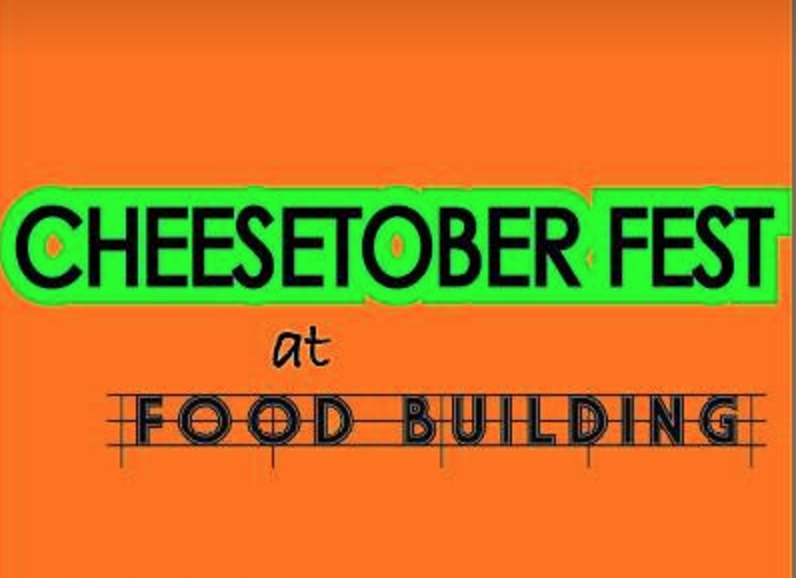 We are teaming up with local cheese makers for our very own CHEESETOBER FEST. October 23rd, from 12-5pm. And share the Facebook event with your people. 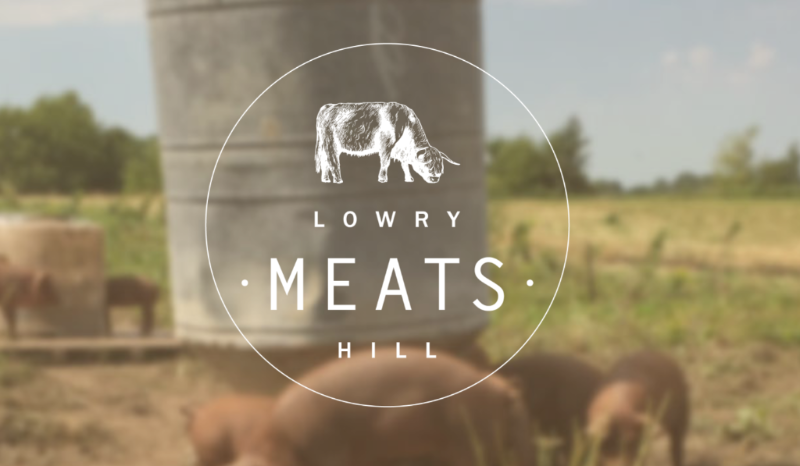 Join us at Lowry Hill Meats for a FOOD BUILDING Sandwich Takeover on October 28th & 29th. Sandwiches will feature Baker's Field Flour & Bread, The Lone Grazer Creamery, and Red Table Meat Co.
Are you having Pizza Farm withdrawal? 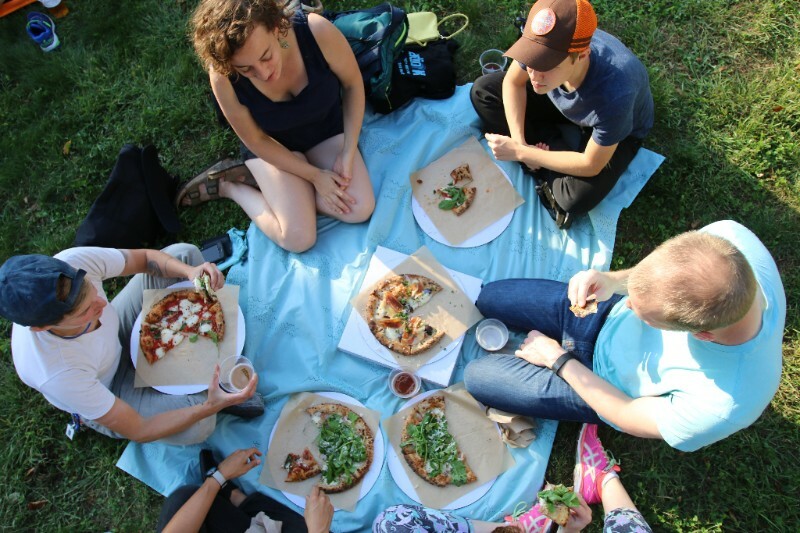 Then don't miss our last Pizza Farm of the season! Check out photos of our last Pizza Farm here. 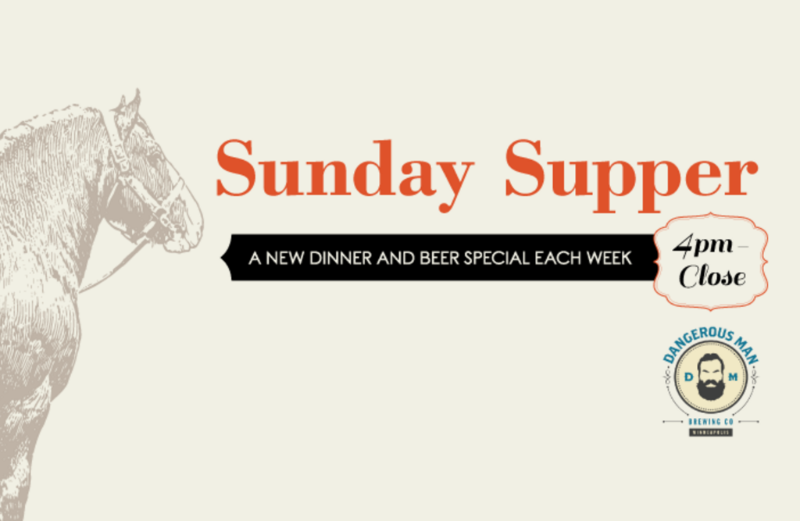 Join The Draft Horse and Dangerous Man for a weekly Sunday Supper featuring a new dinner and beer special each week! From 4pm-close, every Sunday. Want to Grow a Farmer? 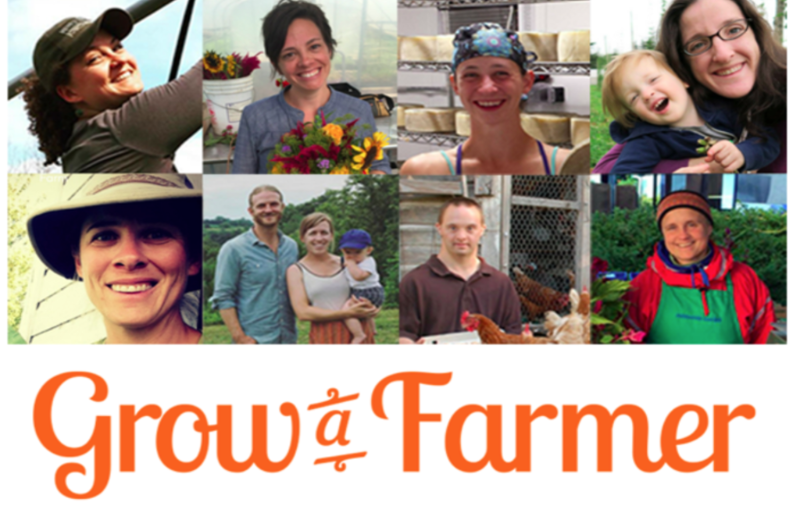 Slow Money Minnesota is crowdfunding $100,000 in order to provide small-scale farmers low interest loans so they can farm better, increase their bottom lines, and grow more good food! Vote with your dollar for a Minnesota that's full of good food. Hosting a party? In charge of a corporate lunch? Or maybe you just want to share delicious Minnesota food with your friends. Then you should check out the catering options from The Draft Horse! They showcase all of the delicious foods made at FOOD BUILDING in a way that everyone can enjoy.